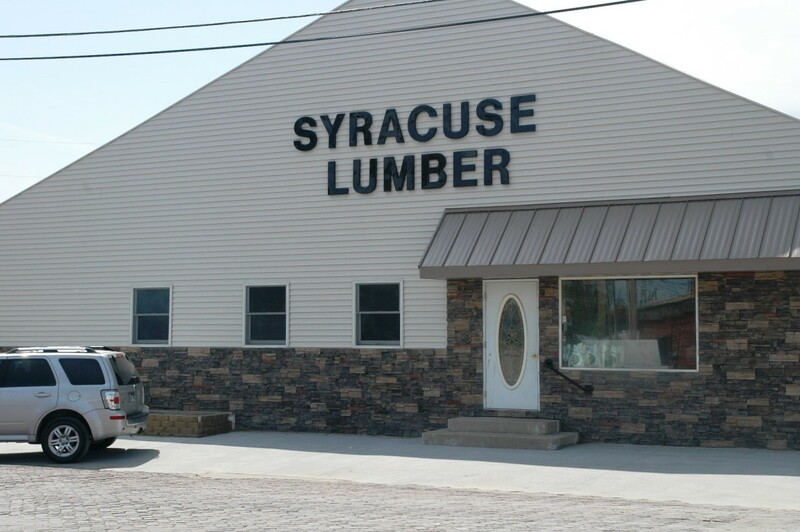 We are a retail lumber yard and sell paint, doors, siding, roofing, windows and hardware. Mon. thru Fri. 7:30 a.m. – 5:00 p.m.